Home / Posts tagged "summer salad"
Nothing like a deliciously cold salad on a sweltering summer day. Wouldn’t you agree? I have blogged about my Avocado and Cherry Tomato Salad before (see Superlicious Avocado) and today, I would like to share another cold favourite with all of you. 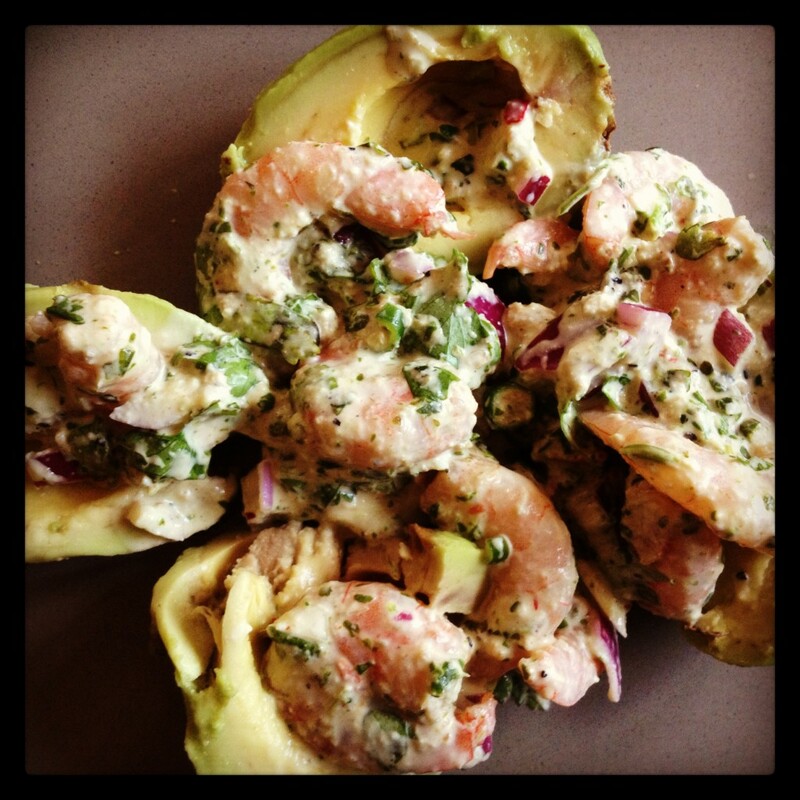 My Chilli Coriander Prawn and Avocado Salad is spicy, tasty and ridiculously quick to put together.